If you want to reap the most out of your gym sessions, then be mindful of what you eat after your workouts. Wolfing down empty calories like potato chips and ice cream will only sabotage your journey to the fulfilment of your fitness goals. During the workouts, your body uses up glycogen stored in your muscles and the nutrients in your body to withstand the “stresses” your joints, bones and muscles undertake. Hence, you need to consume nutritious food to help your body recover faster, repair muscle tissues, replenish glycogen stores and become stronger. Check out these five recommended post-workout snacks for a leaner, fitter you. What’s more, they are easily available! 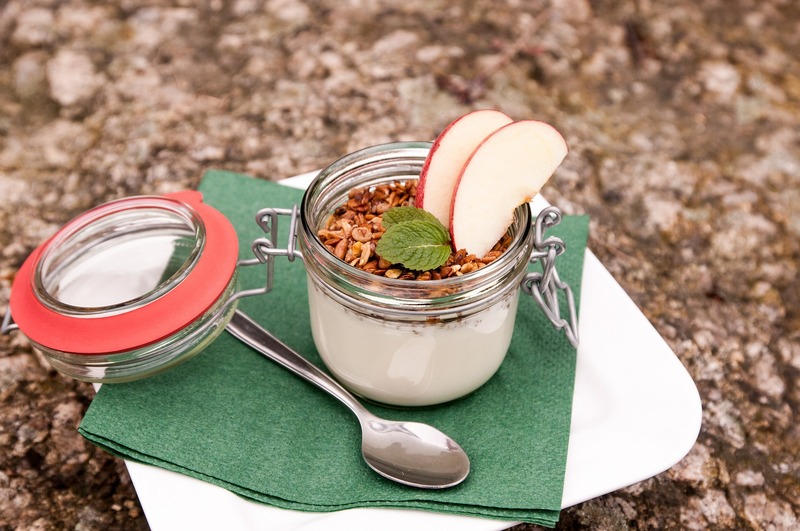 Yogurt is not only high in protein, but also contains a reasonable amount of carbohydrates and fat which are good for replenishing your body and mind. If you’re buying yogurt at the supermarket, skip those that are sweetened as they contain high amount of sugar. Instead, go for plain yogurt – if it tastes too sour for you to stomach, throw in a handful of fresh fruits to make it more delectable. Highly nutritious and considered a “complete protein” food, eggs are one of the best post-workout food to consume. Eggs contain all the essential amino acids required by your body to digest and absorb protein, as well as reduce muscle damage in your body. Good fats are needed to heal muscles and joints. 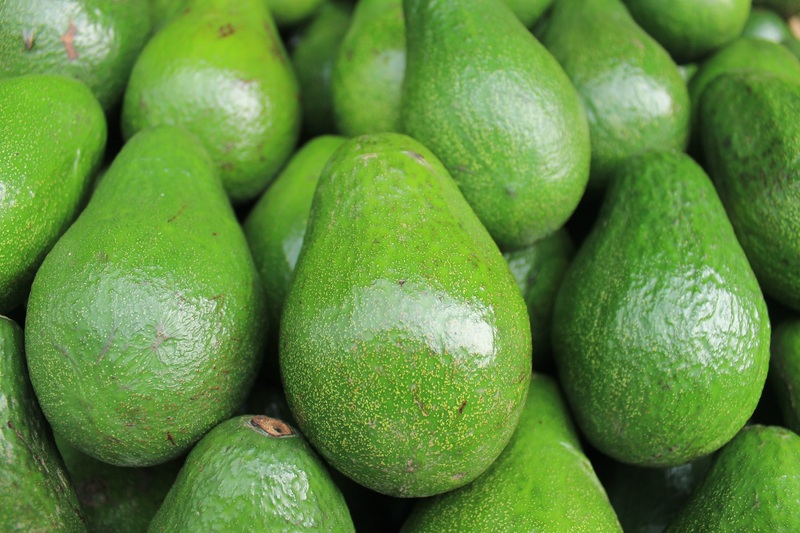 Avocado contains ample monounsaturated fat (a type of good fat) and vitamin B to fire up your metabolism, helping your body process the carbohydrates and protein you consume. Besides, this nutritious fruit has a high amount of potassium to regulate your blood pressure. Avocados are readily available at most supermarkets in Singapore. Nuts provide all the macronutrient you need for an ideal post-workout snack – carbohydrates, protein and fat. They not only help your body recover, but also provide energy to sustain you through the day. Having said this, don’t go wolfing down nuts because they are, afterall, relatively high in calories. Rather, snack just on a handful of them, which can be a mixture of almond, cashew and walnut. Certainly not a conventional combination but apple with cheese is a nutritious post-workout snack to try. Apple is a good source of carbohydrates and fiber, while cheese provides the protein you need for recovery and it also keeps you satisfied. Eat one after another or, for a novel taste, take small, alternating bites between the two.